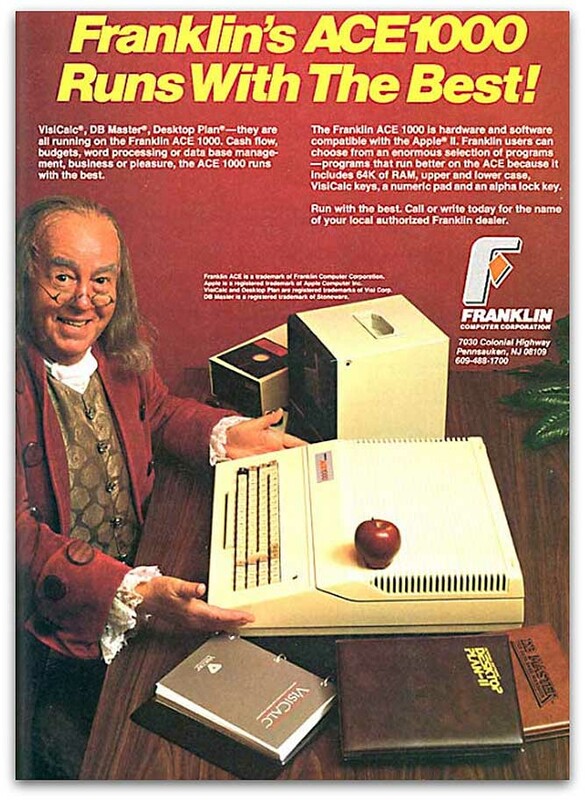 Above: Franklin’s ACE 1000 Runs with the best! 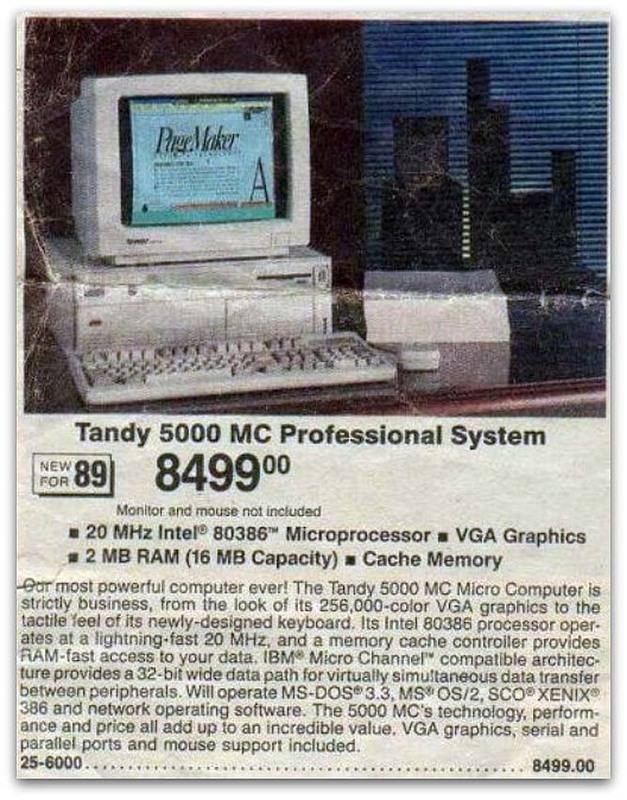 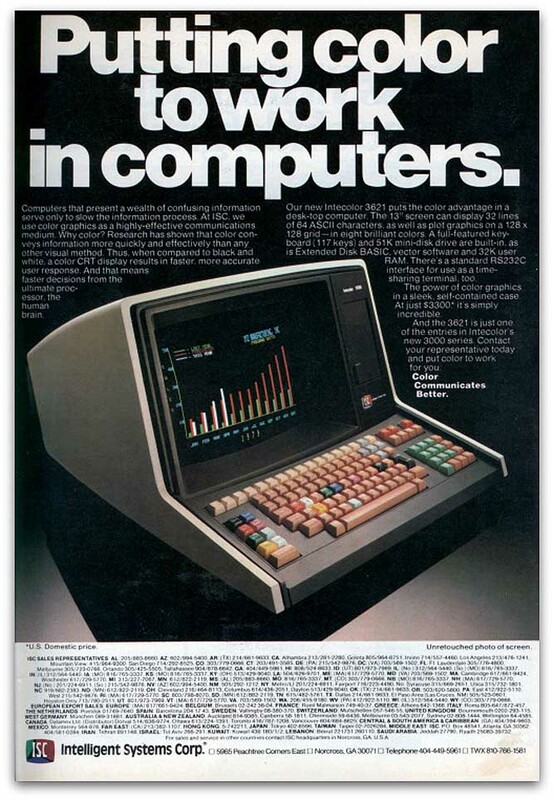 Above: “Tandy 5000 MC Professional System” Just $8499…Bargain. 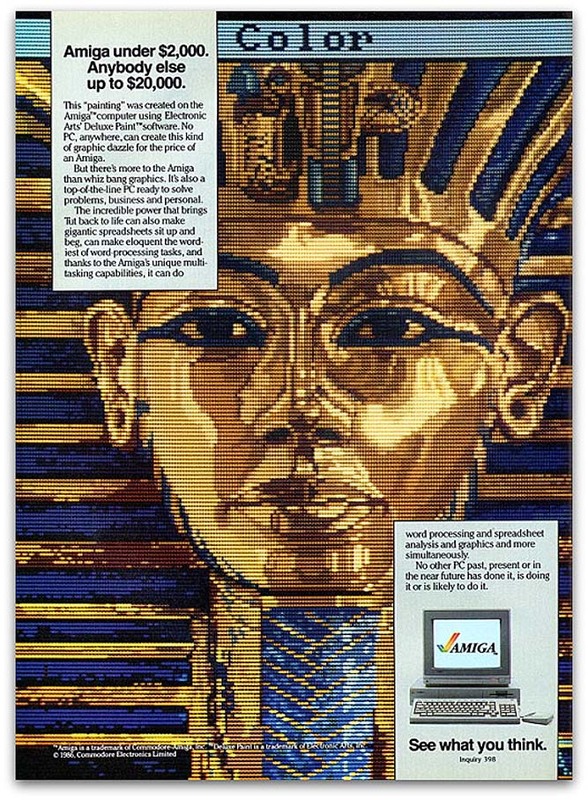 Above: “Amiga under £2,000. 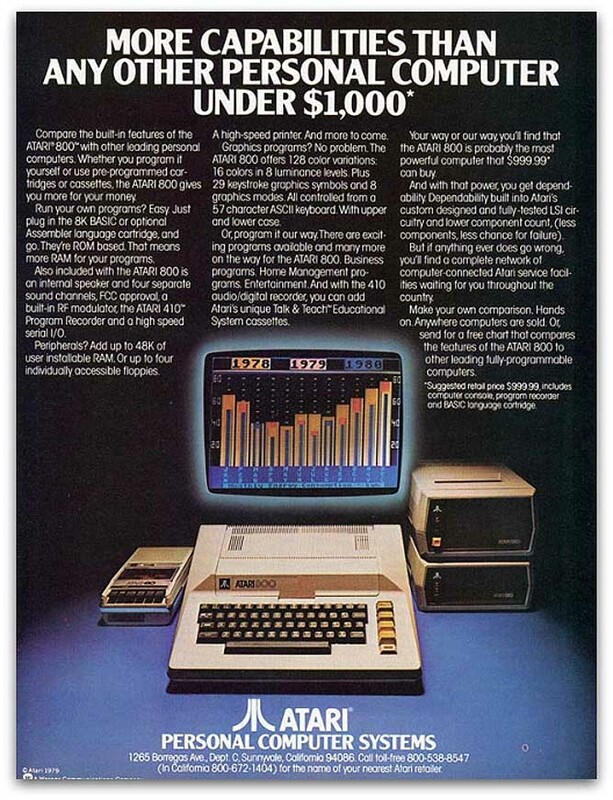 Anybody else up to $20,000” Not sure about that strapline. 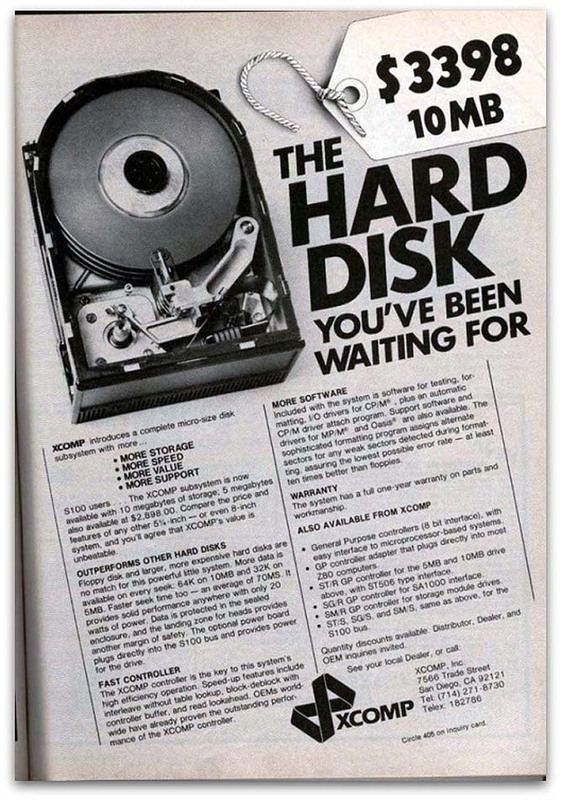 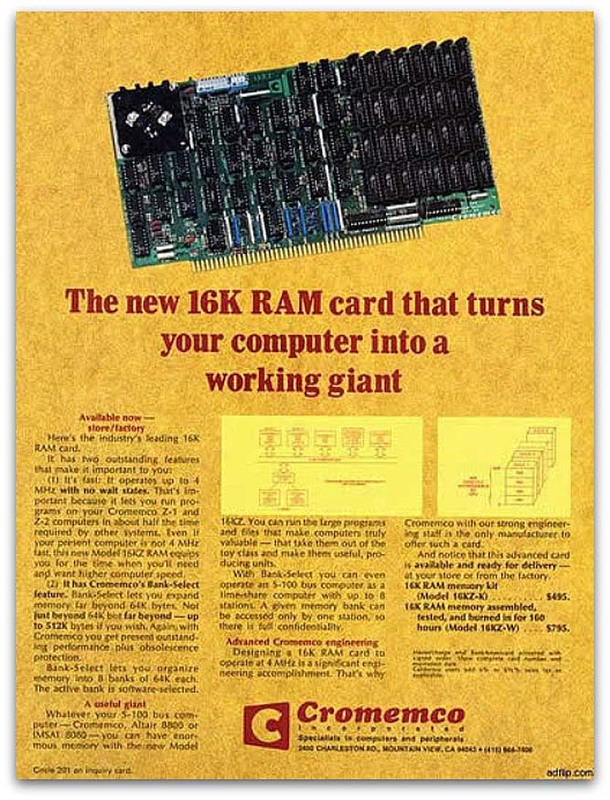 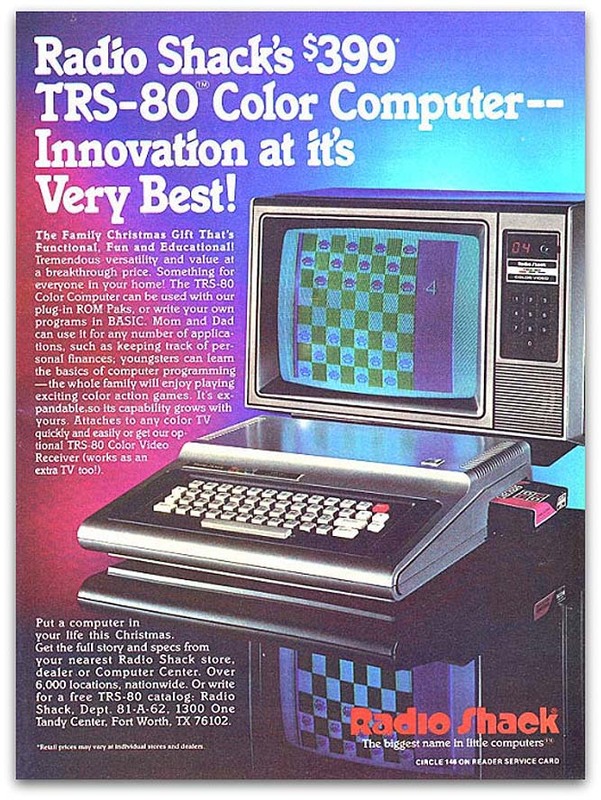 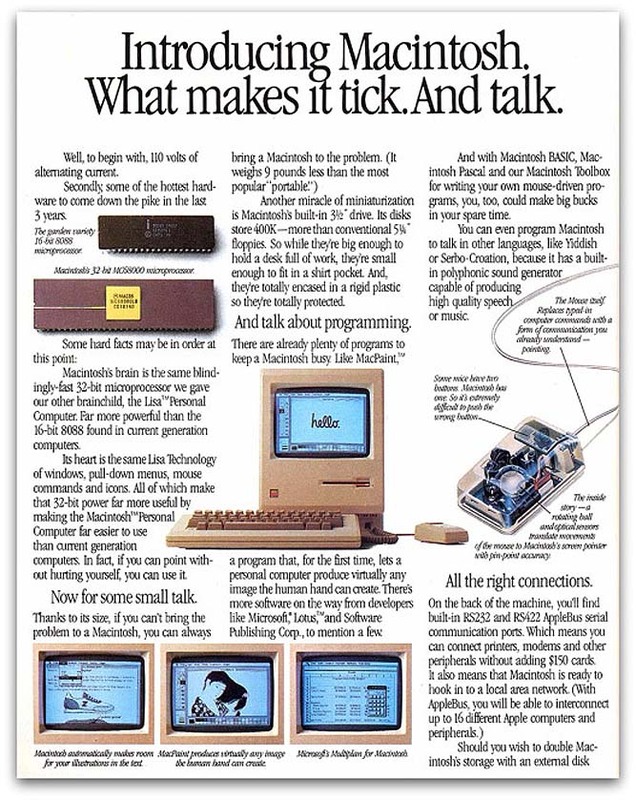 Above: “Radio Shacks $399 TRS-80 Color Computer — Innovation at it’s Very Best!” …And apparently, before the ’em dash’ was invented. 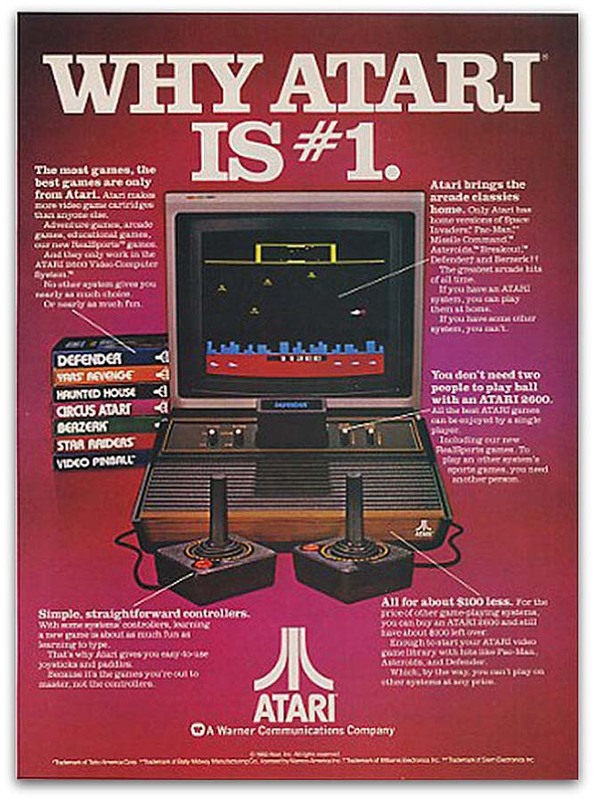 If you liked this post, you may also want to read Top 10 Joysticks from past and present and Bill Gates Vs Steve Job Infographic.